The founder of Midwest Roofing Consultants, Pete Kraus Jr., has been in the roofing industry for over 55 years. 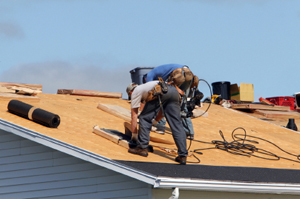 His experience is in every aspect of the business as well as running his own roofing business specializing in residential and commercial services. Midwest Roofing Consultants, Inc. is a family owned business and has been providing information and recommendations to its clients since 1982. Our customers range from corporations and private property owners, to real estate firms and insurance companies. 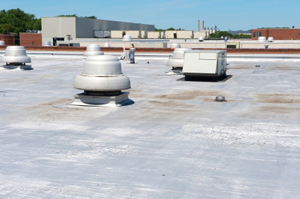 Services range from trouble shooting jobs, project management, inspections, settling insurance claims, and advice for residential and major commercial re-roofing projects. We provide on site inspections, written reports with photos and recommendations, saving our clients thousands of dollars and many hours of valuable time. Our expertise has been used to provide court testimony as an expert witness. DON'T let the project overwelm you or take you by surprise!! Let the experts help you find the solutions you are hoping for and see it through to the end with you. MRC can provide you with the proper procedures for your project and budget numbers, saving you time and thousands of dollars. Call NOW! and inquire about the solutions to all your roofing concerns and rest assured, your money will be well spent.